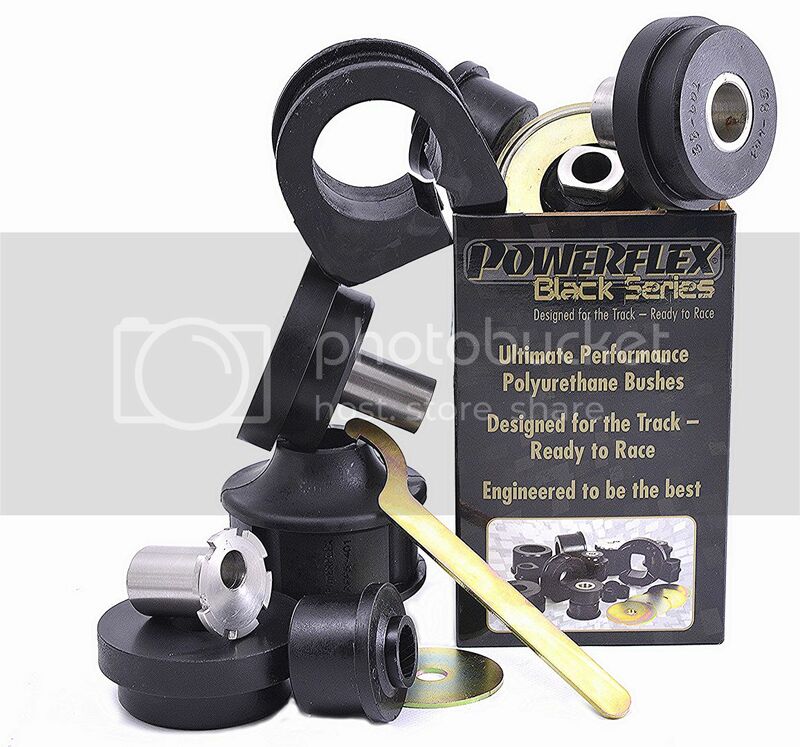 JFI are now stockists of the Powerflex range of PU Bushes. These have been specifically designed for the 02 range and offer superior handling characteristics compared to OEM rubber components. Please call to Order..